WATERPROOF, EASY TO CLEAN, INDESTRUCTIBLE. WITH CENTRAL SUPERGIP AREA TO AVOID SLIPPAGE OF OBJECTS TRANSPORTED. INDISPENSABLE TO PROTECT THE TRUNK FROM DIRT COMPARTMENT AND DECANTING OF LIQUIDS. 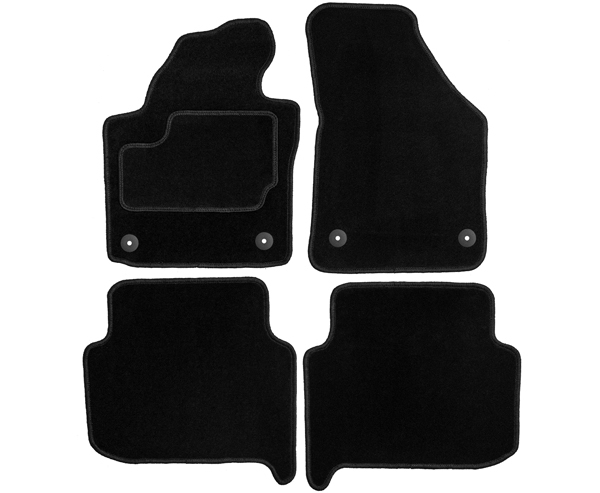 DO NOT REQUIRE ANY ADAPTATION FOR CUSTOM-DESIGNED FOR EACH CAR.